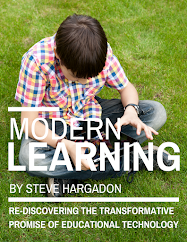 Steve Hargadon: Learning Revolution - Week's Free Events - SLS14 Expanded! - Open Natural Math Class - Educate to Liberate or Control? School Leadership Summit Dates Expanded! March 26th - 28th. 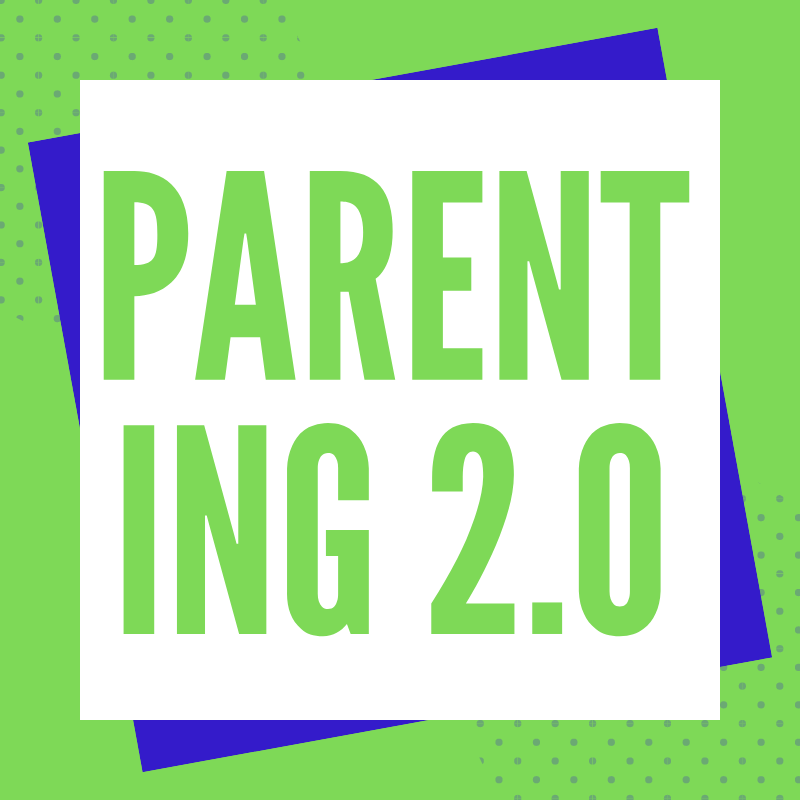 We're extendeding the conference due to the amazing number of presentations we've received, and we will be featuring four more hours of sessions on the morning of Friday, March 28th. We are also excited to announce that Eric Sheninger will be delivering a special pre-conference keynote on Wednesday, March 26th at 5pm PDT and that Mike Lawrence will be giving the closing keynote on Friday, March 28th at 11am PDT! See the conference schedule for all the great sessions taking place next week. New Media Consortium The New Media Consortium (NMC) is an international not-for-profit consortium of learning-focused organizations dedicated to the exploration and use of new media and new technologies. 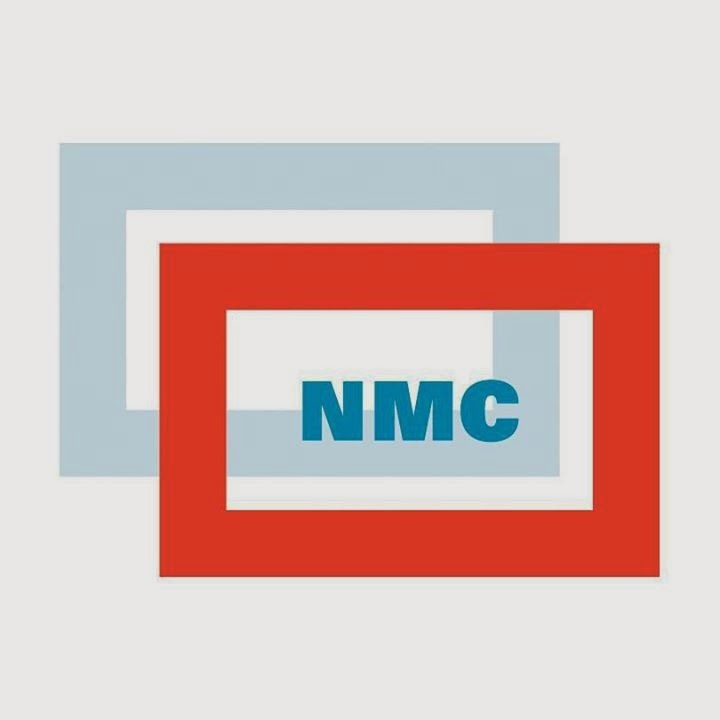 For 20 years, the NMC and its members have dedicated themselves to exploring and developing potential applications of emerging technologies for learning, research, and creative inquiry. More information at http://www.nmc.org/. 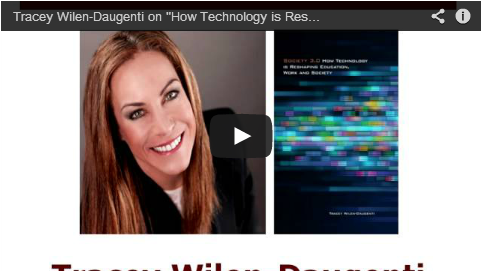 Digital Wish: Two new videos - The Importance of Technology in American Schools and The Need for a Shift to Mobile. Check them out! Wednesday, March 19th at 4pm BrainPOP: What's up on GameUp?, Now featuring 85+ games covering more than 340 topics across all our subject areas – including both BrainPOP and BrainPOP Jr. – GameUp has grown tremendously over the past year. Are you getting everything you can out of it? In this webinar, we’ll cover all the valuable resources it offers to support game-based learning. Get to know SnapThought – one of our assessment tools – and the new game Sortify, which adds another dimension to playful assessment. Join here! Wednesday, March 19th at 7pm Empowering Our Students to Be Digital Citizens with Kelly Mendoza from Common Sense Media, As schools continue to integrate technology, they face increasing challenges with behavioral and ethical issues such as cyberbullying, inappropriate sharing and plagiarism. To meet these challenges, educators must teach digital citizenship, an essential digital age skill that students need to become safe, responsible and respectful participants in a digital world. Register here. Wednesday, March 19th at 9pm Teachers Teaching Teachers, Weekly conversations hosted by EdTechTalk, a collaborative open webcasting community. For more information, click here. Thursday, March 20th Character Day - Global Film Premier, Challenging the conventional belief that people are stuck with the character attributes they are born with, The Science of Character reveals how it is possible for anyone to build up their core character strengths and use them to achieve greater personal, academic, and professional success and happiness. The film premiere will serve as the centerpiece of #CharacterDay, a 24-hour series of live events and online conversations highlighting the expanding catalog of scientific research proving that positive characteristics like self-control, optimism, and gratitude can be nurtured and developed. Learn more about how you can participate here. March 20th - March 22nd in Palm Springs, CA CUE Annual Conference + Invent to Learn Workshop, The CUE Conference is the largest and oldest education technology conference in California, and among the largest in the United States. Sylvia Martinez will lead a pre-conference Invent To Learn workshop, plus a conference session. Learn more and register here. Thursday, March 20th at 2pm PDT CUE Workshop - Teaching Copyright and Fair Use to the Remix Generation, CCSS recognize the importance of building media literacy skills. Understanding copyright is a central component. This workshop will reduce copyright confusion, examine fair use, and explore the possibilities of remix. Presenters: Kelly Mendoza, Common Sense Media and Gail Densler, Elk Grove Unified School District. See details and register here. Friday, March 21st at 8:30am CoSN Workshop: You've Got Technology, Now What? Curating the Best Content for Learning, Spending on education technology is now in the tens of billions dollars as schools push for broadband, computer labs, and 1-to-1 tablets. But what about content? There’s a lot of great games, apps, websites, and digital curricula to go along with tablets and computers. But finding, vetting, and delivering quality content to teachers is difficult. This panel tackles this challenge from a variety of perspectives ranging from educators, administrators, policymakers, and nonprofit leaders providing insight on how to effectively evaluate the learning potential of digital content, and how the educational system can best structure technology acquisition and implementation. Learn more here. Saturday, March 22nd at the Dubai Modern Education School, UAE Know.Do.Serve.Learn. - Common Core Camp in UAE, The camps will introduce American curriculum schools, leaders and educators in the UAE who are new to the Common Core Standards. Learn more here. Tuesday, March 25th at 10:45am in Syracuse, NY A Common Sense Approach to Enhancing Technology For Learning, Digital tools are entering our classrooms at an increasing rate and with that comes the opportunity and responsibility to help students harness the potential of technology for learning and for life. Common Sense Media will review free, research-based resources that provide schools with comprehensive tools to teach students to think critically, behave safely, and participate responsibly with technology. Details here. Engaging and Inspiring Leaders and Learners - Virtual Event. Classroom 2.0 member, Nicole Lakusta, shares the 21st Century School Systems – Engaging and Inspiring Leaders and Learners event with us. Virtual attendance is encouraged for those of us who are not in the Alberta area, so sign up here to register and view the agenda. Thanks, Nicole! Calling all Diigo users: New Jersey graduate student and soon-to-be special education instructor, Mr. Astated, has some questions for those of you who use Diigo as a classroom tool. Share your experience with Diigo here. 2014 MoonBots Challenge. George Bartan reminds us that the 2014 MoonBots Challenge is under way. Do you have students or library users ages 9 - 17 that can answer the questions Do you have what it takes to put a robot on the Moon? Can you answer 'Why We Should Go Back to the Moon for Good?' Do you want to win a trip to Hawai'i and other great prizes? Consider helping them enter this fantastic contest! Learn more here. Thanks, George! Ultimate Checklist for Using Video in eLearning. Christopher Pappas has shared a great tool for those of you using videos in eLearning environments. The checklist provides some simple guidelines that could really improve the learner experiences for our students, coworkers, clients, or guests. Thanks, Chris! 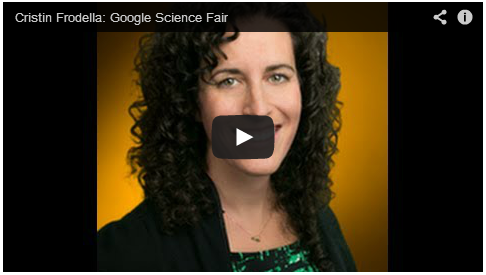 Reminder: Google Science Fair. Global educator, Ibrahim Bahati, reminds us that the Google Science Fair is currently accepting submissions from students ages 13 - 18. In partnership with our friends at National Geographic Education, the Google Science Fair is a challenge based learning project that gives participants an opportunity to identify a global problem and develop a solution. What an excellent way to learn to do something new, and make a real difference! Secondary teachers and YA librarians: this is a great opportunity for special programming. 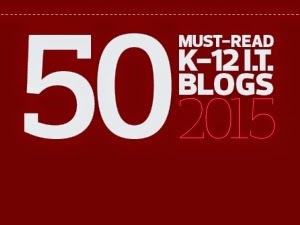 Check out the resources available here. Calling multilingual families to participate. Global Education member, Joel Josephson, shares this opportunity for multilingual parents and teachers. Join our project reference group, to help evaluate the resources we make for the project to help families, educators and stakeholders raise children multilingually. The EU large-scale “Multilingual Families” project is targeted at preserving the languages and culture of immigrants and the many families with parents with more than one language. Learn more about participating in this project, and sign up here. Thanks, Joel! 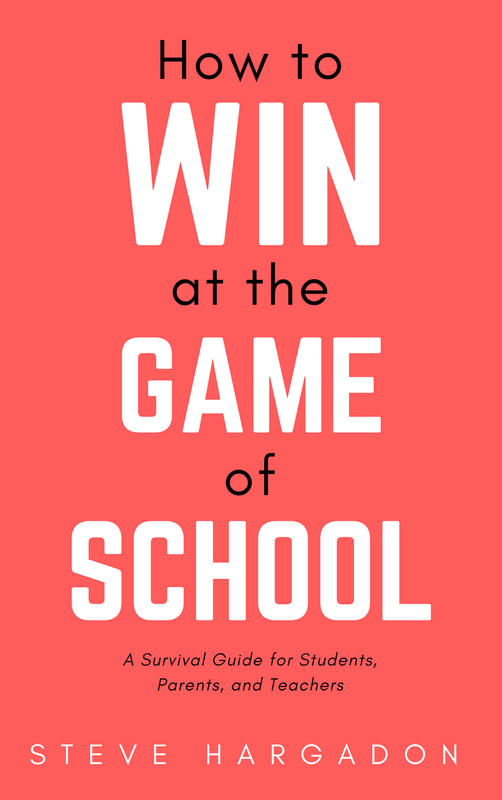 Just a week left before we kick off the 2014 School Leadership Summit with opening keynote, Eric Sheninger! 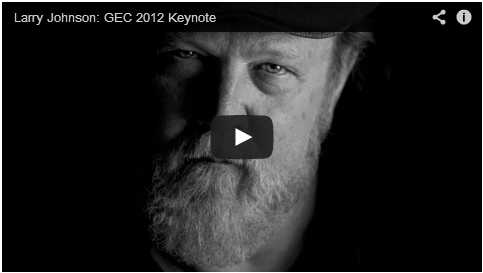 We have more than 50 presentations lined up for this year, and several impressive keynote speakers. Here's what participants had to say about last year's Summit - and a hint of what you have to look forward to next week! Love learning from national and international experts in the field right from my desk! Thank you! This past week I spoke at the annual Fresno-Pacific Leadership Day conference for Teacher Librarians. Preparing my remarks allowed me to think about libraries and librarians, and their important roles in encouraging intellectual curiosity, independent study, and deep engagement. It's increasingly clear to me that societal narratives for education revolve around two very different aims: to liberate or to control. While we often describe education as providing a framework and skills for critical and independent thinking, our practices more and more focus on mandatory compliance to standardized objectives. The tension between the educational goals of liberation and control are as old as civilization, with the cultural strength and wisdom to educate for free and rigorous thought being the exception rather than the norm. If there were ever a time in the history of mankind when we truly needed a public that is educated and capable of important dialog, it is now. The Internet has created a huge virtual commons, where information and ideas are no longer primarily mediated by institutions, and we have a choice: we either commit ourselves to strengthening the capacity of everyone in our society to understand and to participate well in the increasingly difficult conversations and challenges ahead; or we accept a model of education based largely on compliance and tracking, and where independent thinking is not a virtue but a nuisance. I simply do not think we can afford the latter.